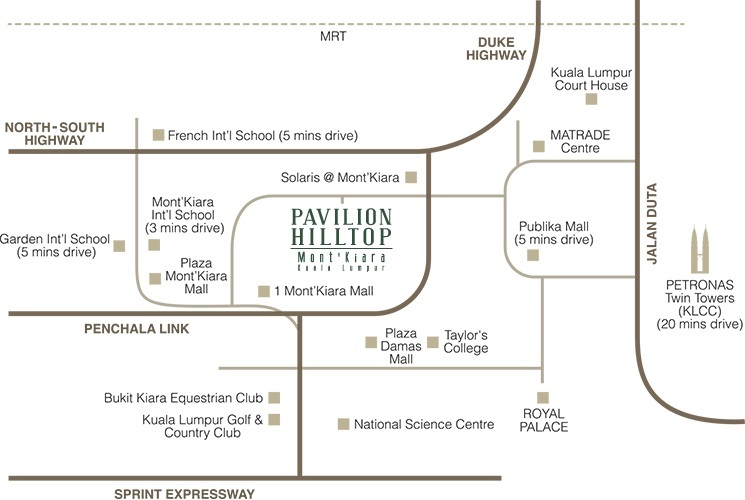 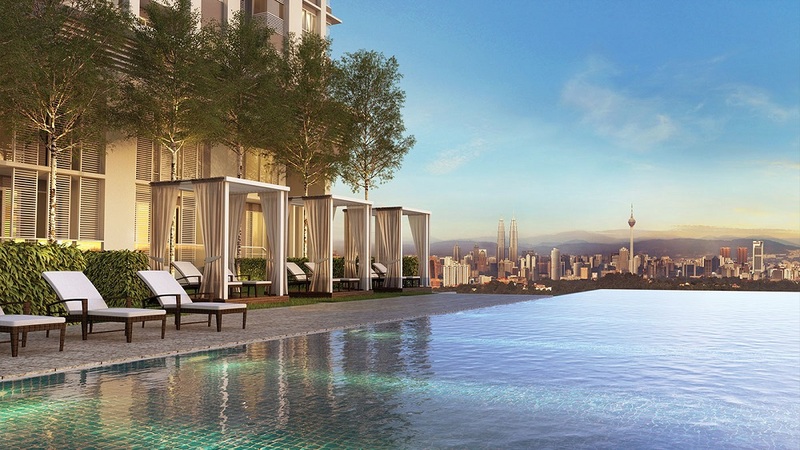 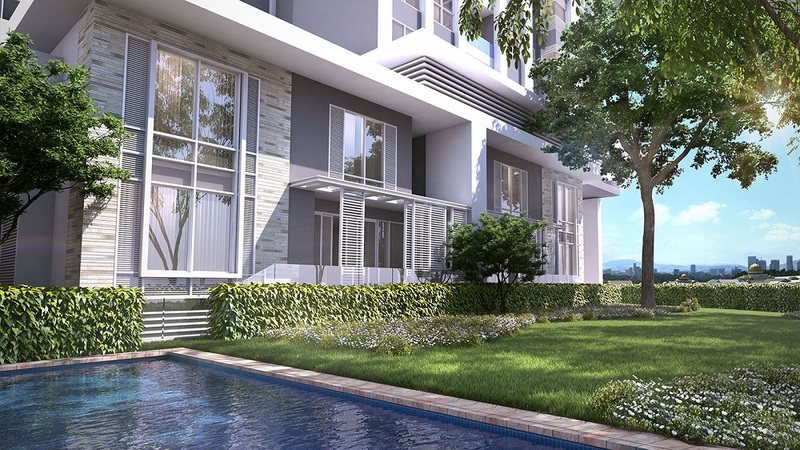 Pavilion Hilltop is a freehold condominium located at Mont Kiara, Kuala Lumpur consists three towers. 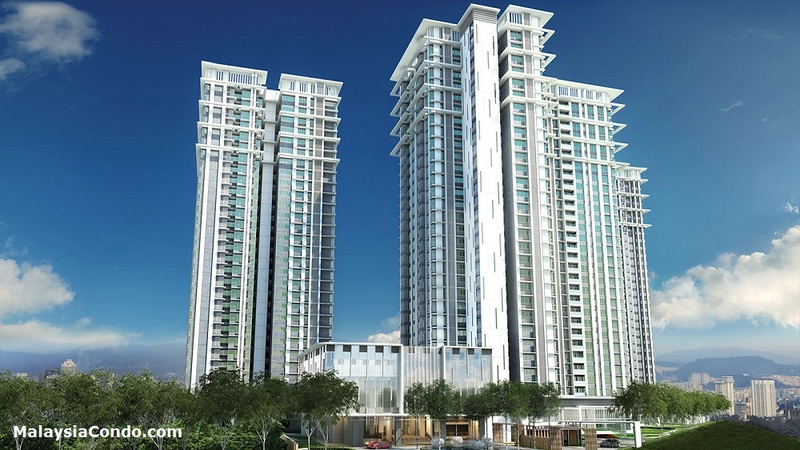 Tower A houses 221 units, Tower B has 232 units and Tower C has 168 units. 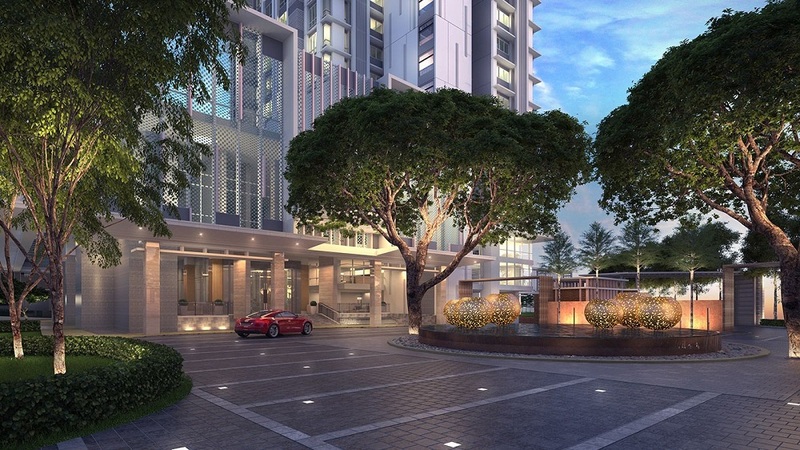 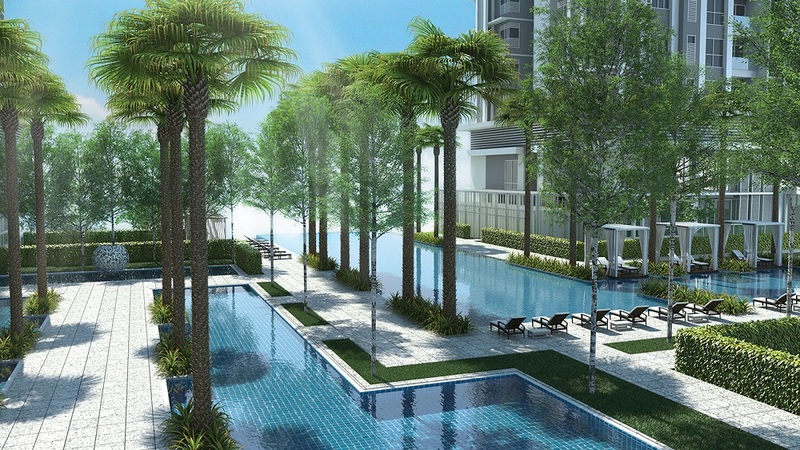 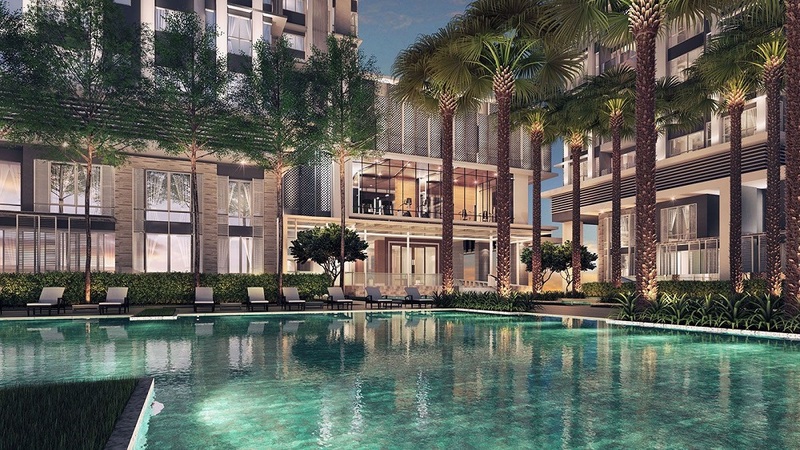 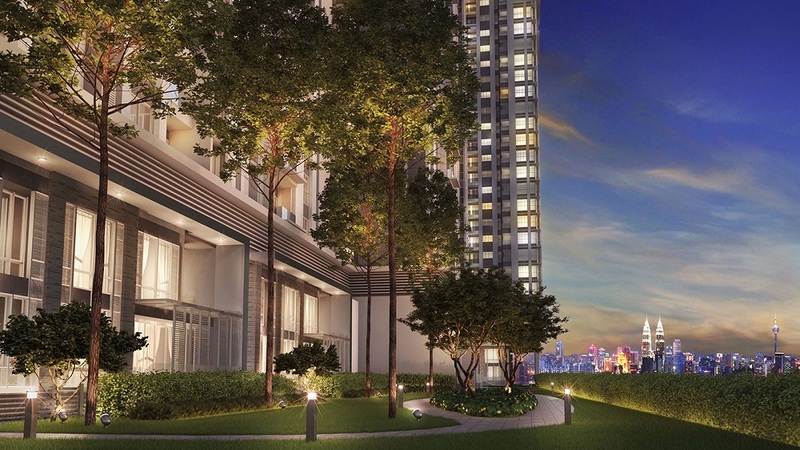 Each condominium at Pavilion Hilltop has a built-up area ranging from 1,200 sq.ft. 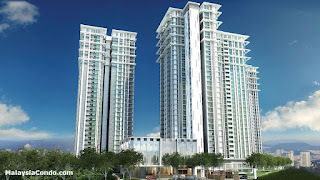 to 1,830 sq.ft. 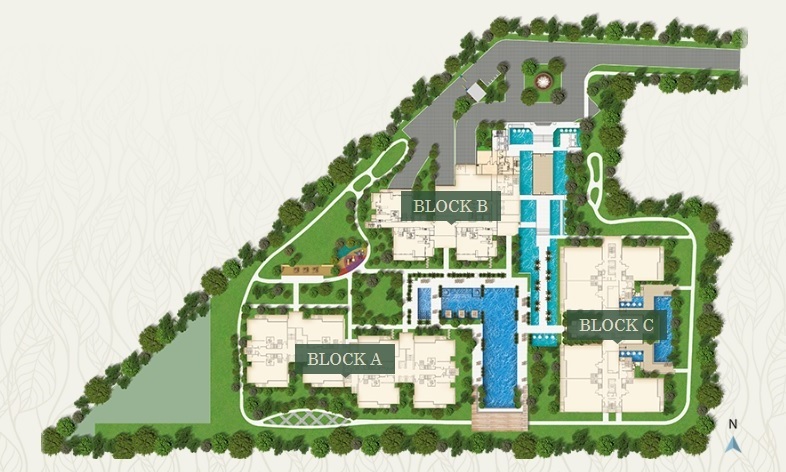 Built-up Area : 1,200 sq.ft. 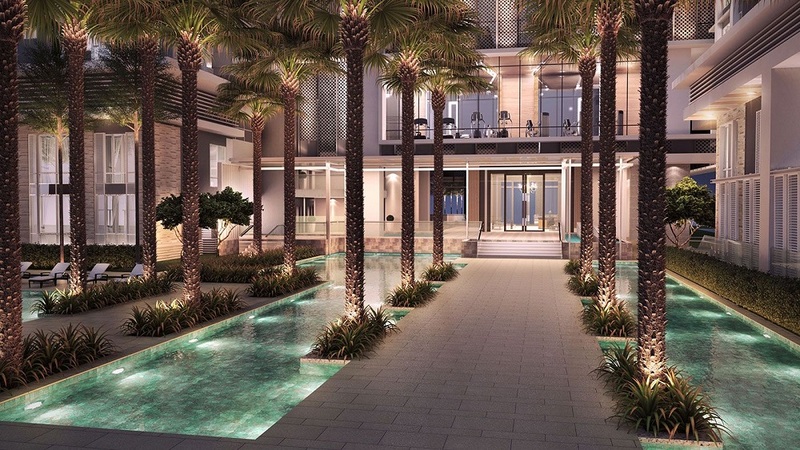 - 1,830 sq.ft.